Properties in Waimakariri District average 4.8 out of 5 stars. Property 6: 1930s rural, north facing comfortable quiet home. Property 8: Cavendish Farm, Self Contained Cottage. 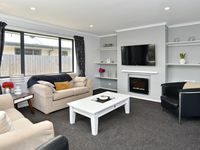 Property 21: Christchurch Country - Ohoka Park; 20 mins from Christchurch Airport & CBD. 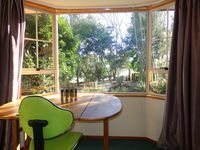 Property 22: Ohoka Park Country Retreat is the perfect place for a relaxing break.